Hey there Raksha. Dropped by after a long time. Loved the post. 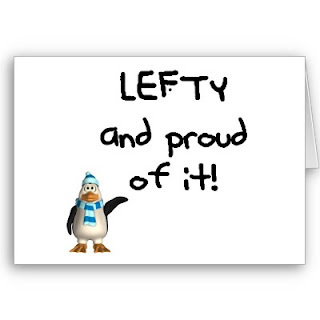 My son's a leftie and sometimes I worry whether we did the right thing in not pushing him to turn a 'rightie'. Thanks for the reassurance. and yeah v r gifted! @subtlescribbler: And you too:)Hey am fine..its been long!